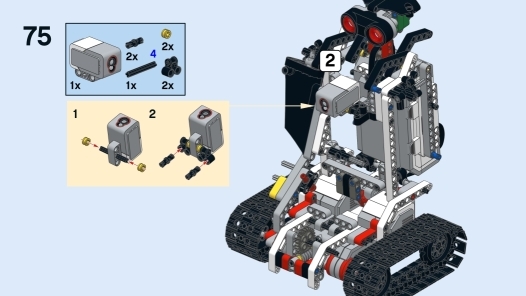 This robot can turn into a bulldozer! 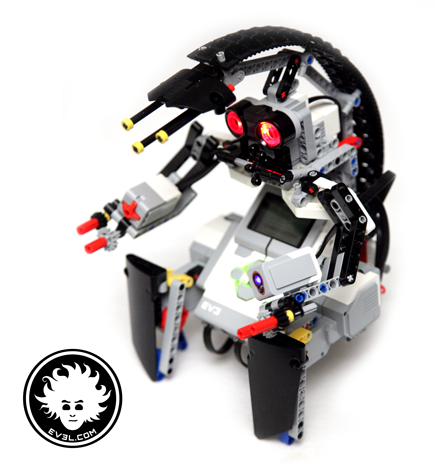 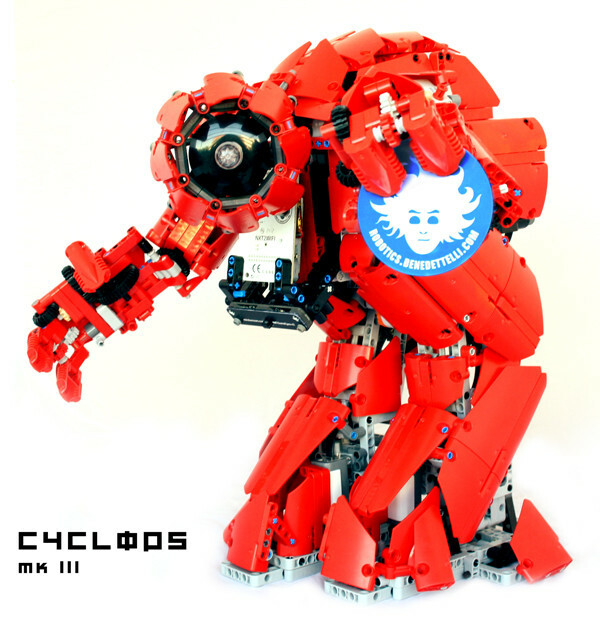 Xdozer is a LEGO MINDSTORMS EV3 transformer robot. 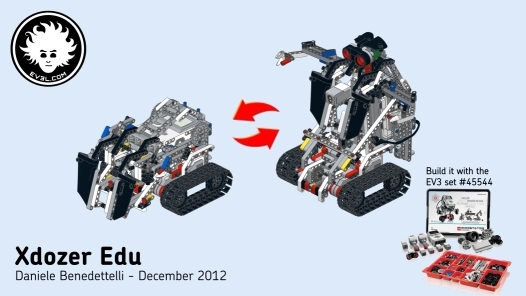 Thanks to a special mechanism, it can turn into a bulldozer or into a tracked humanoid robot in few seconds. 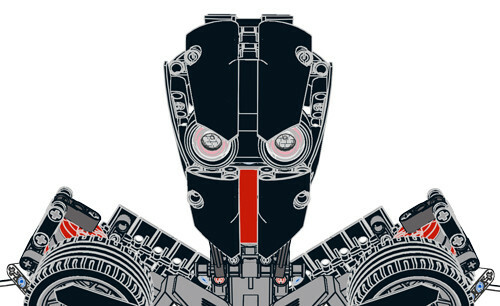 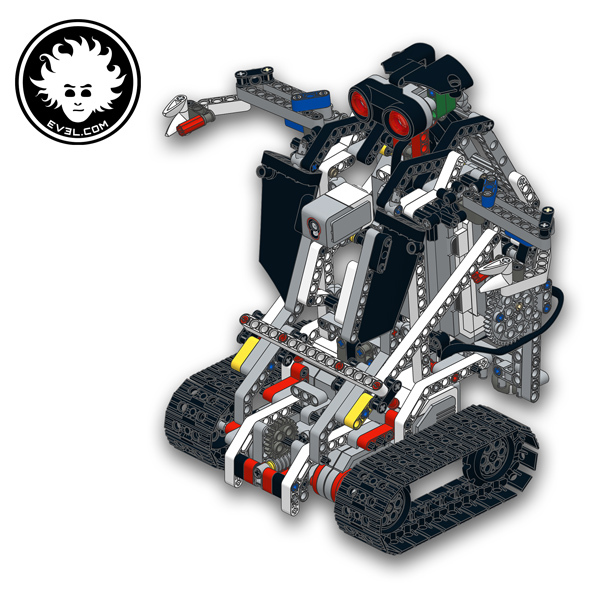 In “vehicle” mode, the robot head and arms are hidden and folded, and the robot-in-disguise can follow dark lines on white surfaces. 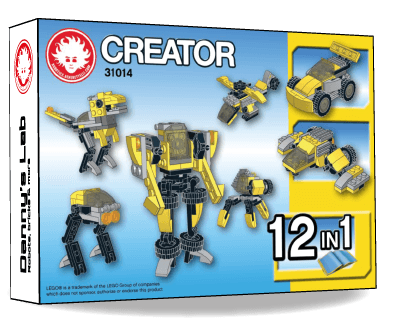 When it finds a red spot on the ground, the transformation into “robot” mode is triggered. 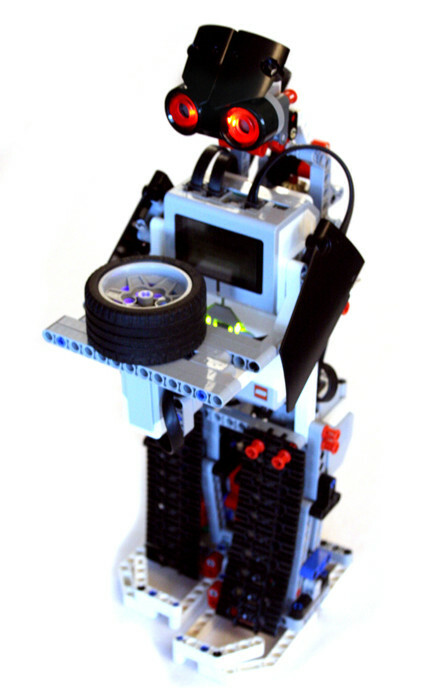 In “robot” mode, it can drive around and avoid obstacles which it detects using the distance sensor embedded in its head. The EV3 Color Sensor becomes a chest-mounted laser cannon. 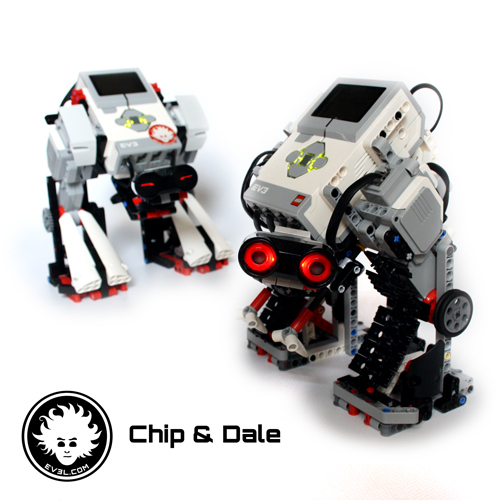 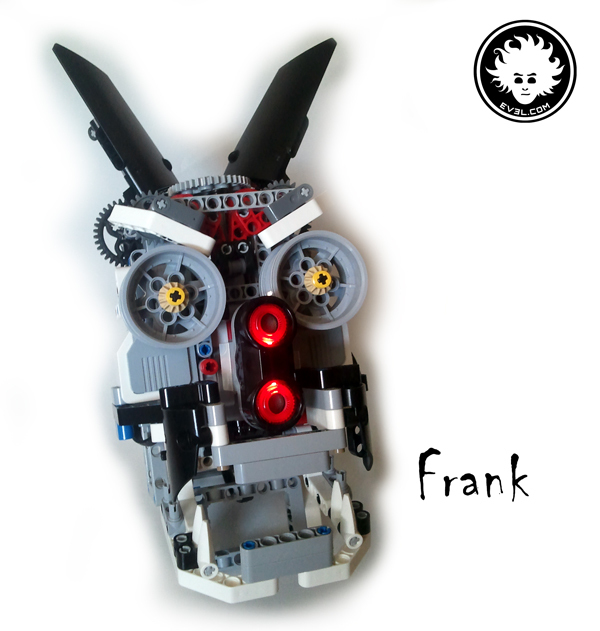 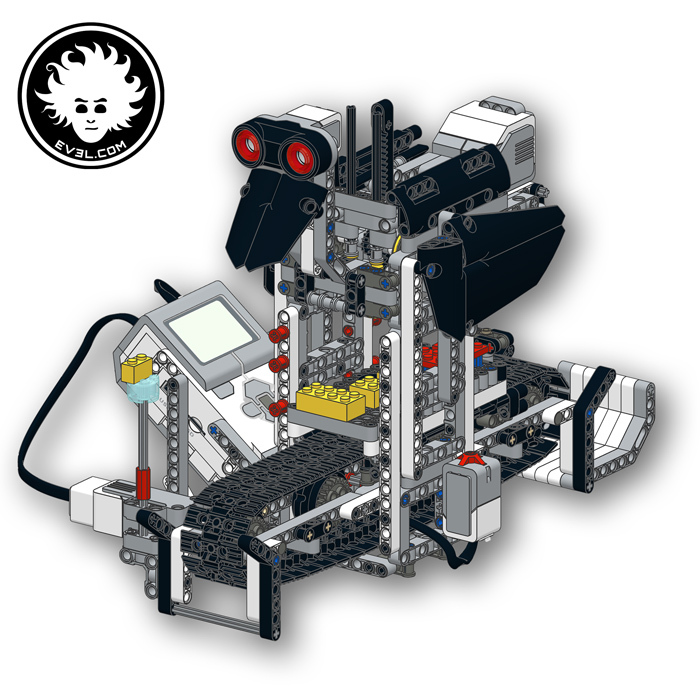 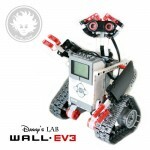 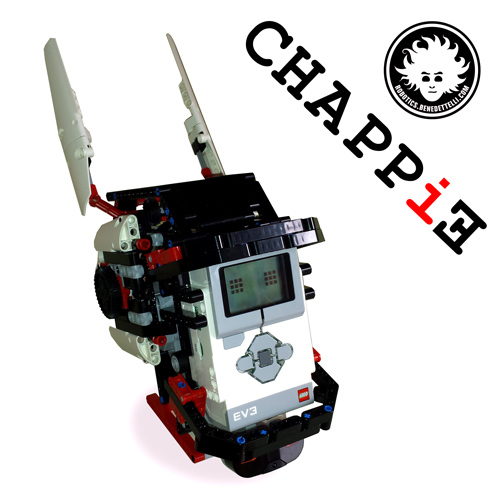 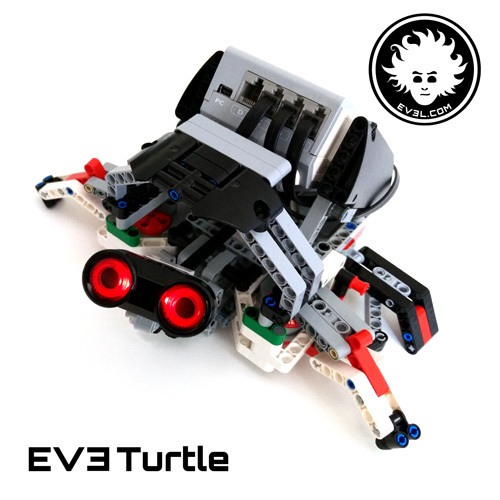 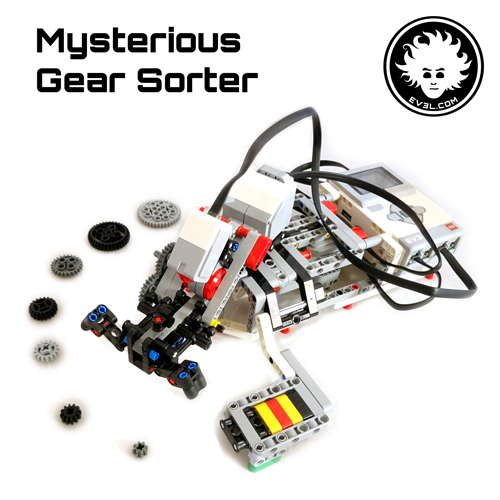 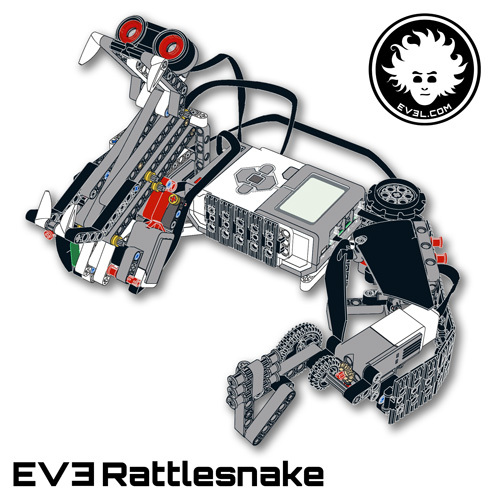 I designed this LEGO MINDSTORMS EV3 project using the parts from a single LEGO MINDSTORMS EV3 Education core set 45544. 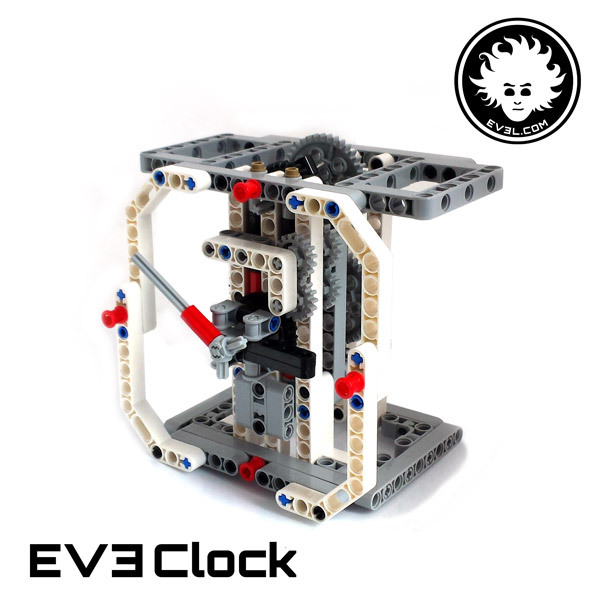 This EV3 project is ideal for classroom activities, especially to show students how to build a sturdy mechanism involving worm gear and parallelogram linkages. 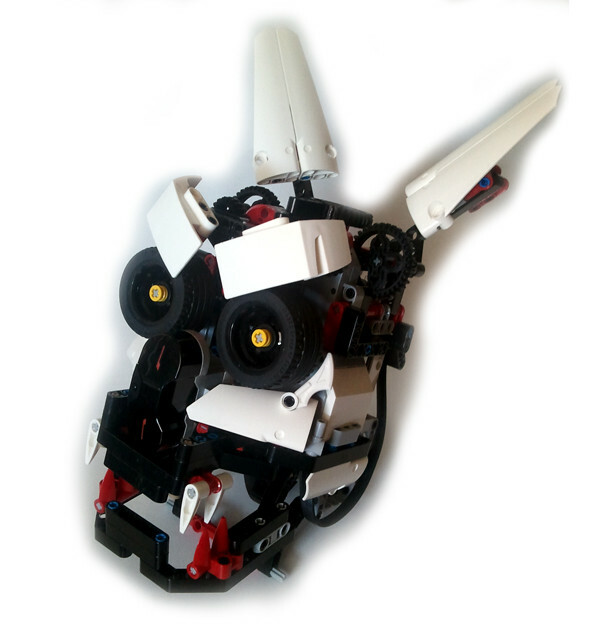 Furthermore, it’s a sick LEGO transformer robot! 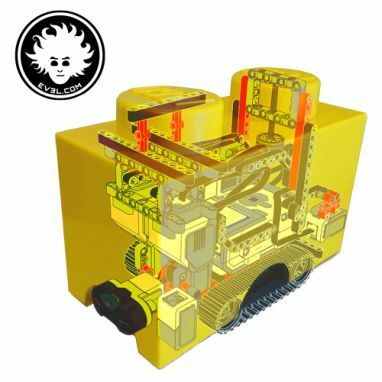 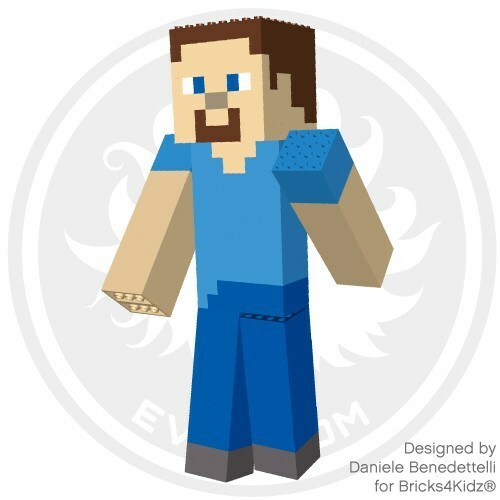 Click the button below to get the building and programming instructions. 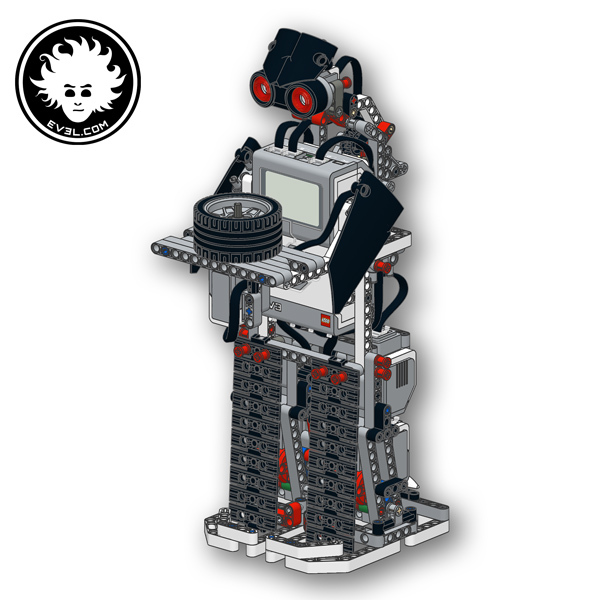 Xdozer Edu is ready to go! 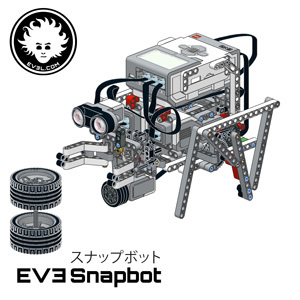 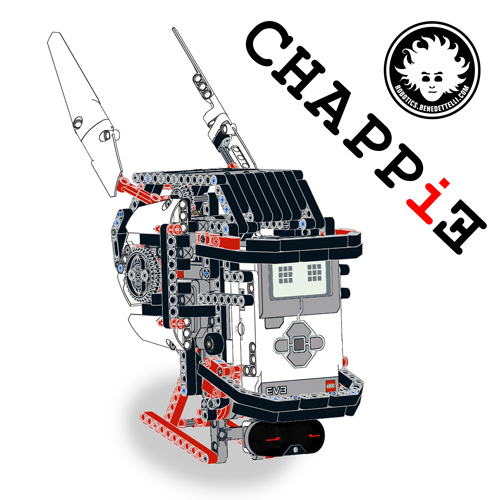 All the programs are included in the .EV3 project file that you get with the commercial license. 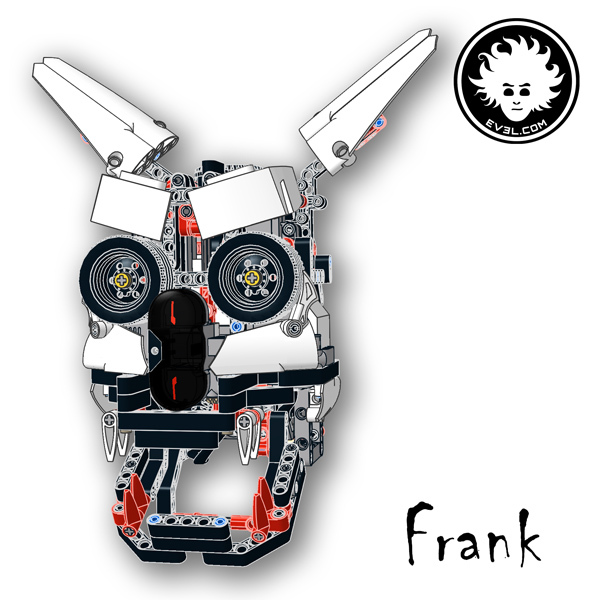 The quality of the building instructions is comparable to the LEGO official ones . 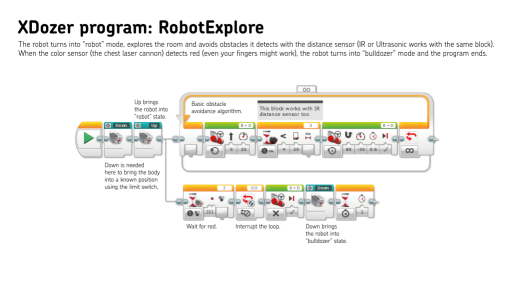 The document is optimized to be displayed on 16:9 screens. 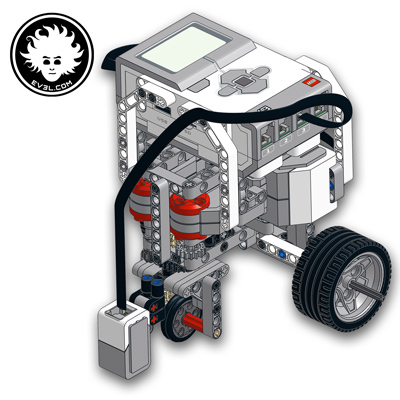 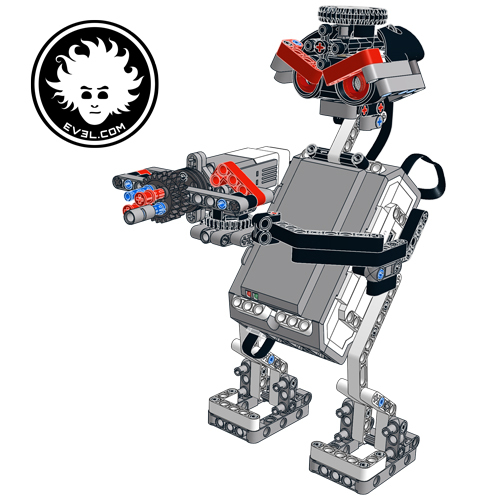 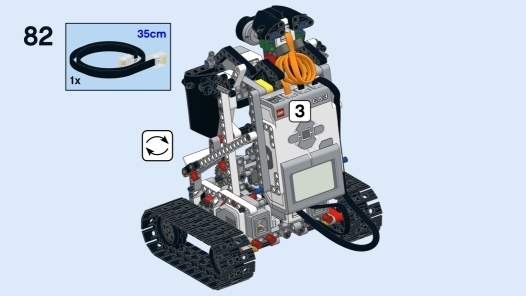 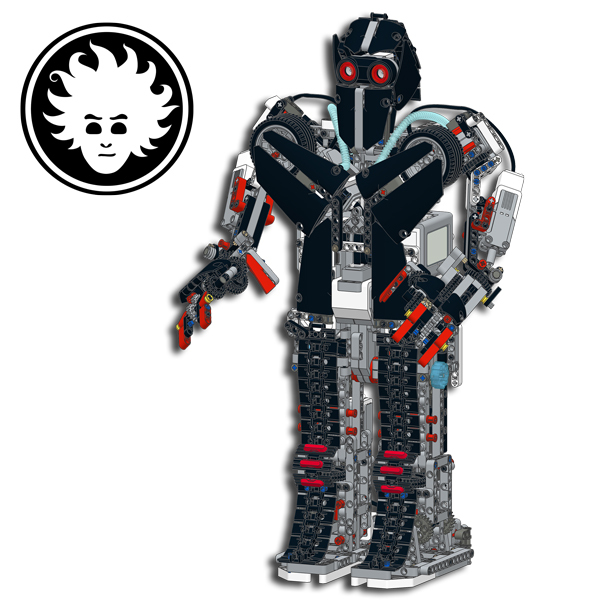 Xdozer Edu can be built with the parts from LEGO MINDSTORMS EV3 Education core set 45544.